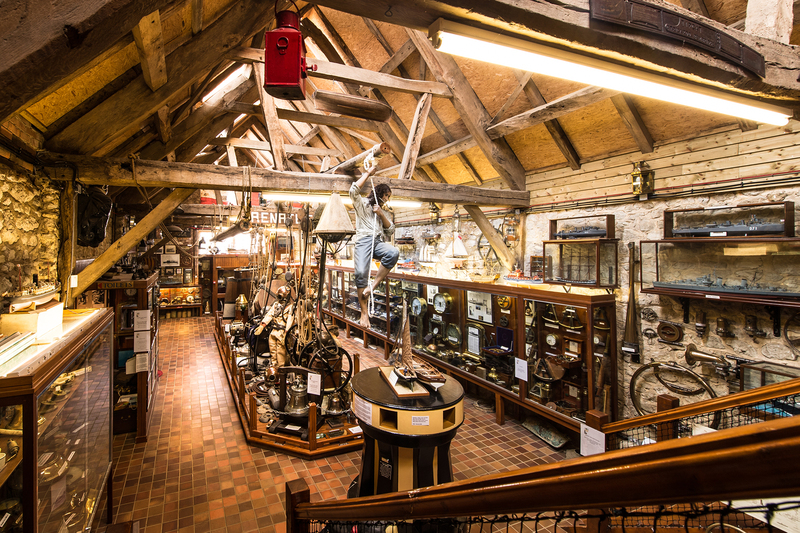 The Shipwreck Centre and Maritime Museum has the Isle of Wight’s most extensive collection of fascinating artefacts that have been discovered over the years by dedicated diver Martin Woodward. The collection also includes an amazing display of historic diving equipment. A truly fascinating Island attraction visitors of all ages will enjoy. Facilities at the Shipwreck Centre include toilets with disabled access, baby changing facilities and a gift shop. There is also full disabled access and family accessibility for pushchairs and buggies.